I once said that this lemon ice cream was my favorite. 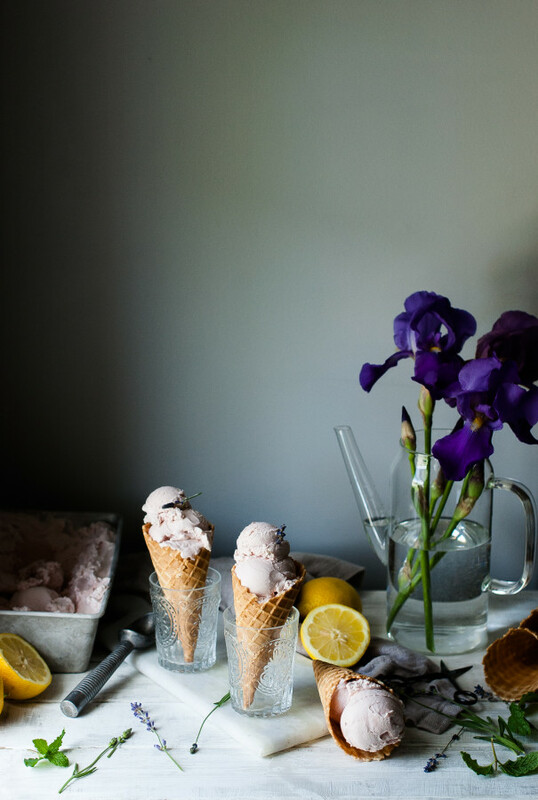 This Lavender Lemon Ice Cream is my favorite. 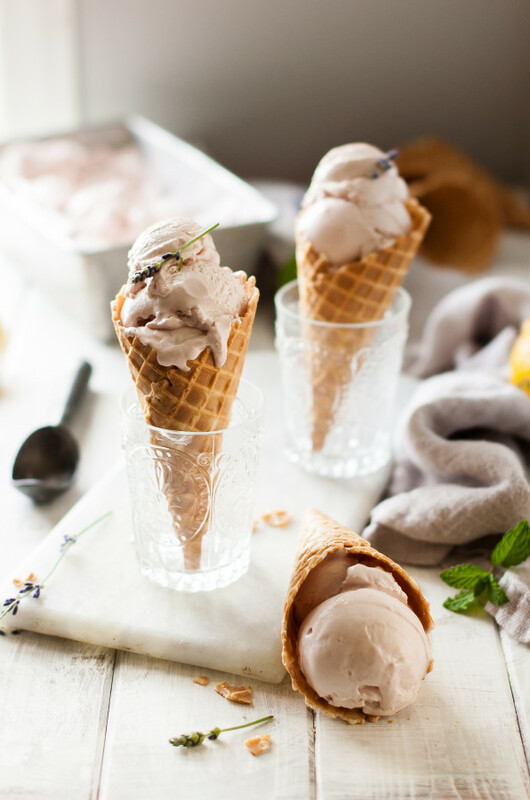 Though lemon ice cream is absolutely wonderful on it’s own, I just can’t get enough of the smooth floral notes that the lavender adds to it. 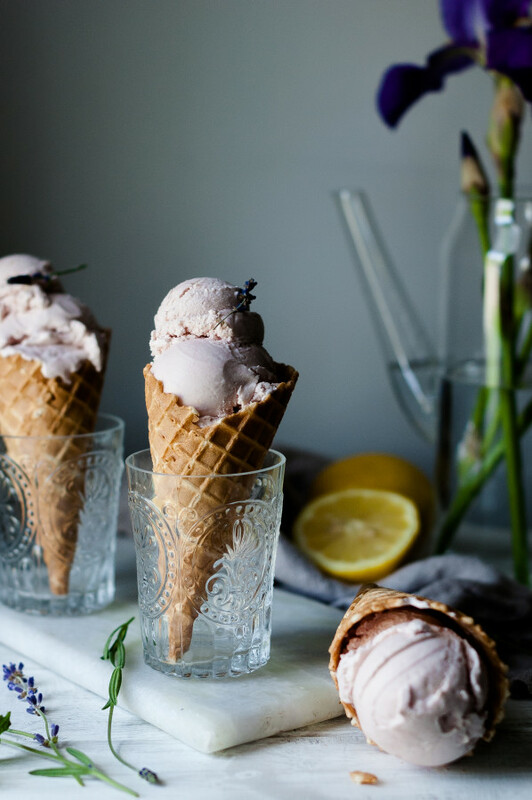 If you could call an ice cream flavor pretty, this would be the one. It just tastes…..pretty. You know what I’m saying, right? The other night we had some dear friends over for dinner and they brought us a quart of grape juice that they had bottled themselves last summer. It was so tart and tangy with the most beautiful color. We drank it mixed with lemonade which was a perfect use for it. 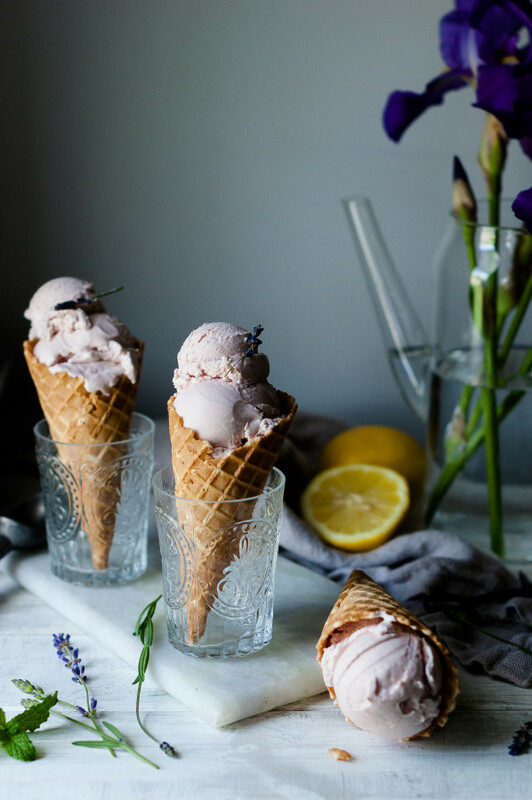 As I was making this ice cream, I noticed my quart of grape juice sitting in the fridge, just waiting to be put to some use and I though that lavender lemon ice cream was just the perfect opportunity. So I added 3/4 cup to the ice cream base. 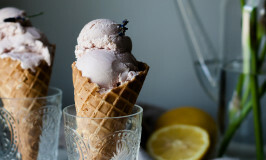 Since I use lavender oil to flavor the ice cream, it’s color is still simply cream. Adding the grape juice to the base not only gave it the perfect delicate lavender color, but it added a little tang that perfectly complimented the fresh lemon flavor as well as complimenting the floral lavender at the same time. If you don’t have canned fresh grape juice, have no fear. The store-bought variety will work in it’s place just fine. Do make sure that it has no sugar added, however. 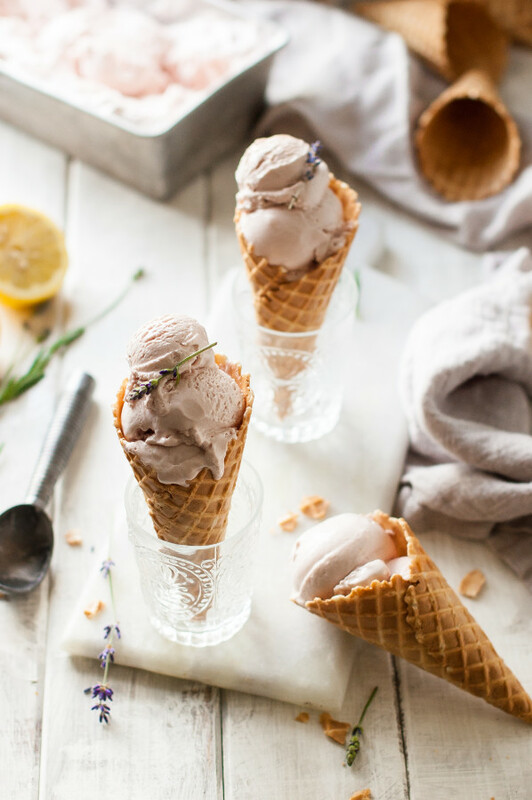 I used doTERRA’s lavender oil to flavor my ice cream. Whatever lavender oil you use, make sure that it’s food grade. I do have to mention that this was the first ice cream that I’ve eaten in a cone in years. I am usually not a cone fan, but something about this ice cream was so very perfect in a waffle cone. I’ve already made this ice cream twice in one week. My first batch started to get a little low and I got scared. Running low on your favorite ice cream is a legitimate reason to be fearful, no? Heat 1 cup of the milk, salt, and the sugar in a small saucepan to steaming, stirring to dissolve the sugar. In a mixing bowl, whisk together the egg yolks. 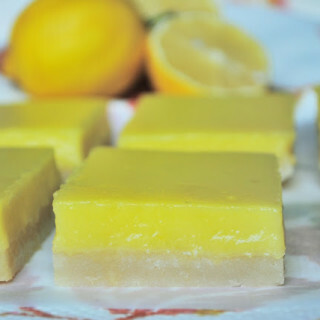 Pour ¼ of the milk mixture into the egg yolks, whisking constantly until smooth. Pour the tempered egg yolk into the saucepan and stir constantly over medium/high heat until the mixture comes to a boil and thickens. Remove from heat and pour into a bowl. 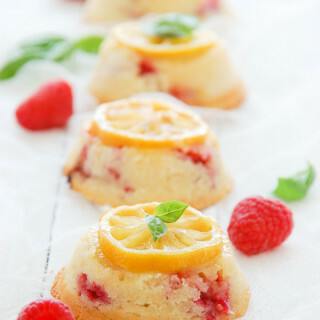 Whisk in the remaining ½ cup milk, heavy cream, grape juice, lemon juice, and lavender oil. Refrigerate until fully chilled. 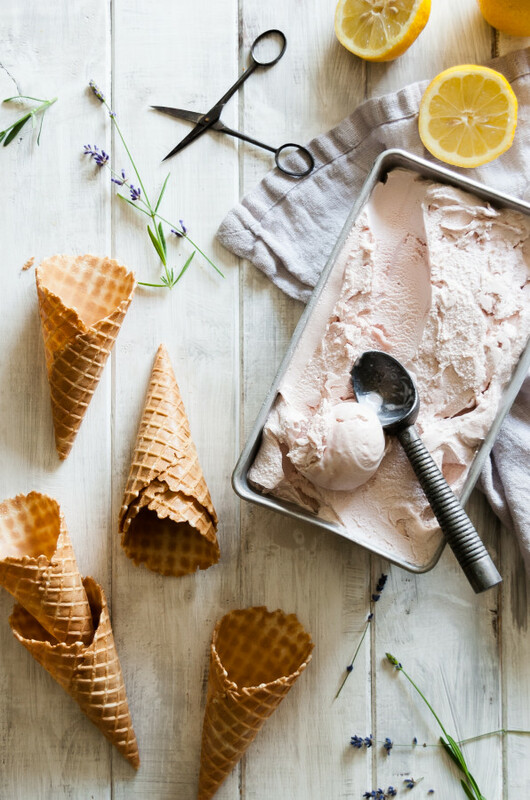 When the base is chilled, freeze in an ice cream maker according to manufacturer instructions. 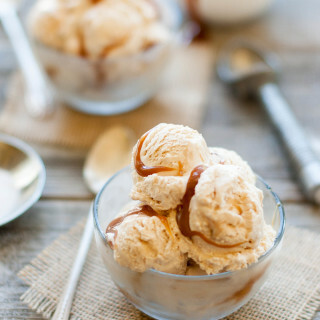 Scoop the ice cream into a freezer safe container and freeze for at least 6 hours or overnight. Let sit on the counter for 10 minutes before scooping.